Slash is a British-American musician and a songwriter who has the estimated net worth of $90 million. Let's have a look at Slash's Career. 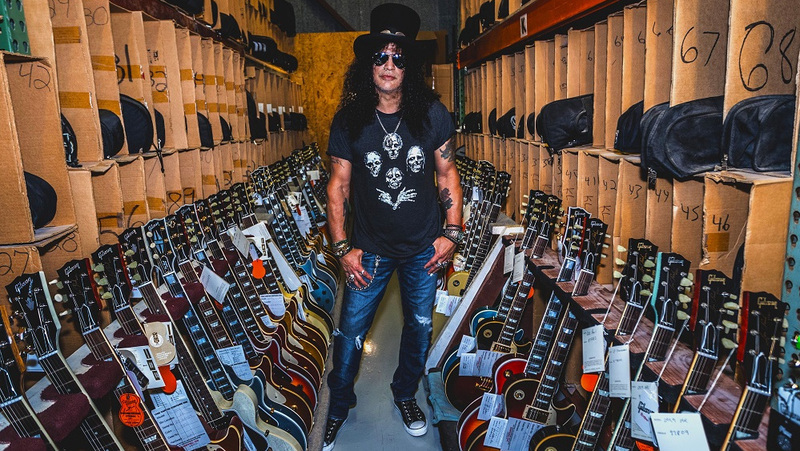 Slash is considered as one of the greatest guitarists of an era. 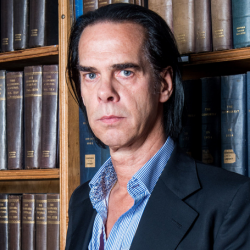 He has been in the industry for around four decades. Surely, his main source of income is music. Slash's house in Encino, California which is valued at around $6.25 million. The house consists of a swimming pool also. 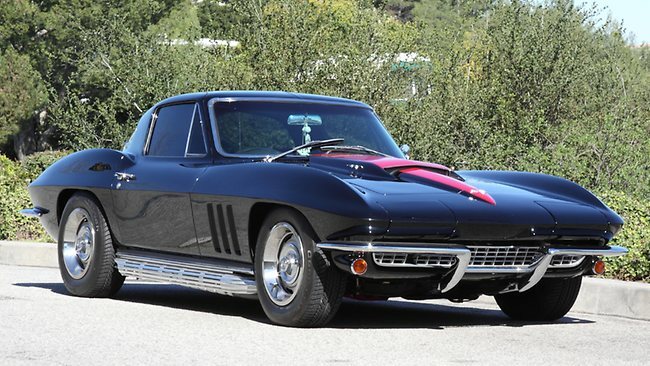 Slash drives 1986 Chevrolet Corvette. In 2007, Slash's autobiography titled, Slash was published, which was co-written with Anthony Bozza. Back in 1979, Slash and his friend Steven Adler formed a band. The band didn't work out, however, the formation of the band led Slash to gain interest in music. 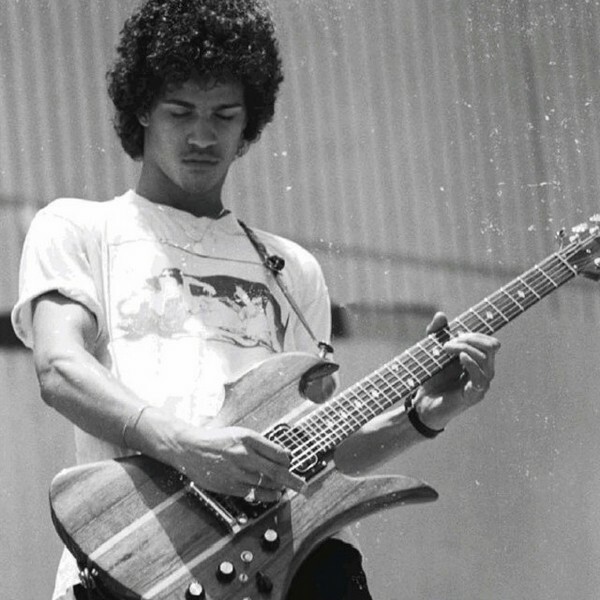 Then, in 1981, Slash came to start his professional career by joining the band, Tidus Sloan. But only two years later, he formed the band, Road Crew with his friend Steven Adler. After not being able to find a singer, Slash disbanded the band and joined the local band, Hollywood Rose. He was also the member of the band, Black Sheep. 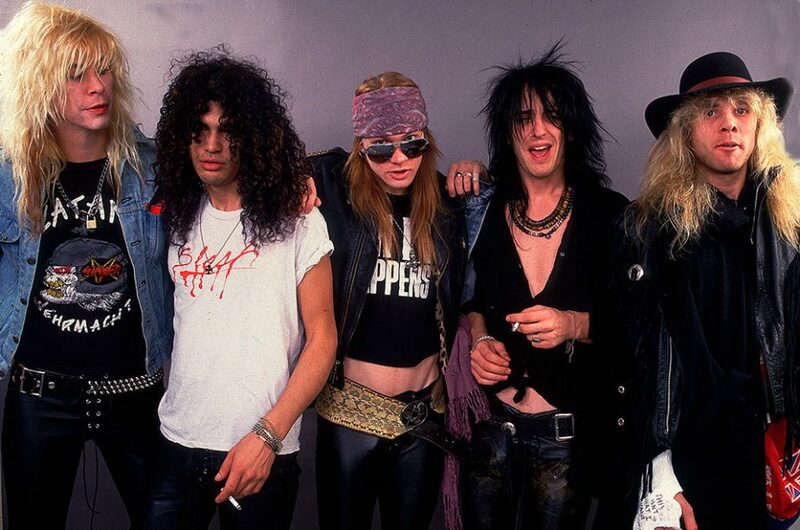 Then, in 1985, Axl Rose and Izzy Stradlin, former members of the band, Hollywood Rose invited Slash and Steven Adler to join the newly formed band, Guns N' Roses. The band came with the songs like Welcome to the Jungle, Sweet Child O' Mine, and Paradise City in 1985 and 1986. Then, only a year later, the band released their debut album, Appetite for Destruction. 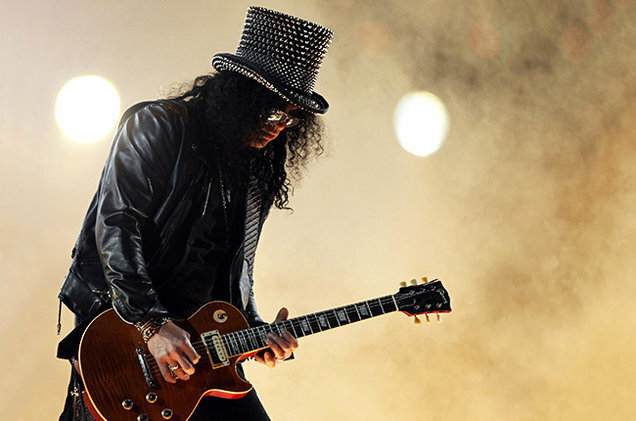 After four successful alba with Guns N' Roses, Slash left the band in 1996. But in 1994, Slash formed a side project, Slash's Snakepit which included Matt Sorum, Guns N' Roses bandmates and Gilby Clarke. Then, in 2002 after a tribute concert, Slash realized the chemistry of the members of the band, Guns N' Roses and formed a new band, Velvet Revolver. In 2010, Slash released his solo debut album titled, Slash. He has also worked with Myles Kennedy & The Conspirators releasing three albums, Apocalyptic Love(2012), World on Fire(2014), and Living the Dream(2018). For the first time in 23 years, Slash performed with the band, Guns N' Roses in 2016. The band performed a gig at the Troubadour. Slash was born with an original name of Saul Hudon on July 23, 1965, in Hampstead, London. He was born to the parents, Ola J. Hudson and Anthony Hudson. Saul was raised in a musical environment as his father used to make album covers. Later, he lived with his mother and brother in Los Angeles, California. 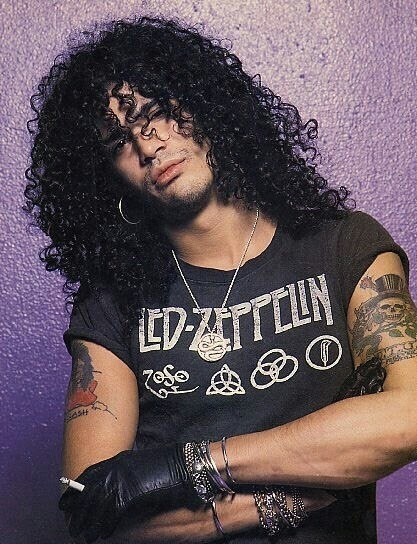 To educate, Saul Hudson went to Beverly Hills High School. He also started playing guitar from his school days. Did You Know? Saul was given the nickname Slash by an actor, Seymour Cassel because he was always in a hurry. In 1992, Slash married a model and an actress, Renee Suran. The couple divorced in 1997. Then, in 2001, Slash married Perla Ferrar. The couple has two sons together. 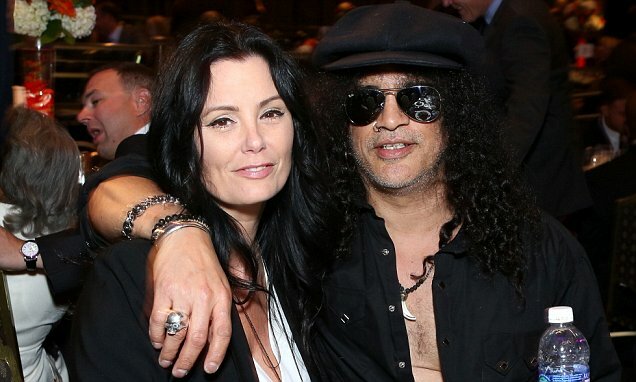 Slash filed for divorce to Perla two times and finally divorced in 2014. Then, Slash started living with his girlfriend, Meegan Hodges. The couple previously dated from 1989 to 1990. On Twitter, Slash has tweeted 10.4K times till the date and almost 3.61M people have followed him over there. Likewise, on Instagram, he has got around 2M followers and he has posted 5,121 times till the date. 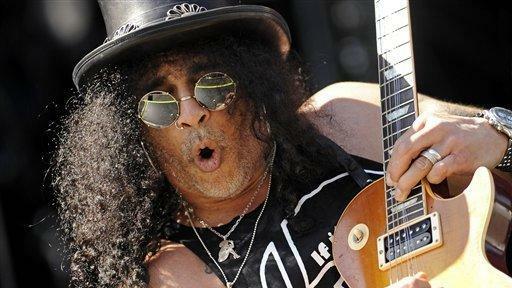 Slash also owns his YouTube Channel with a total of 460,883 subscribers and more than 62 million video views.